Thirty-One Gifts offers lots of unique products to fit your everyday needs. 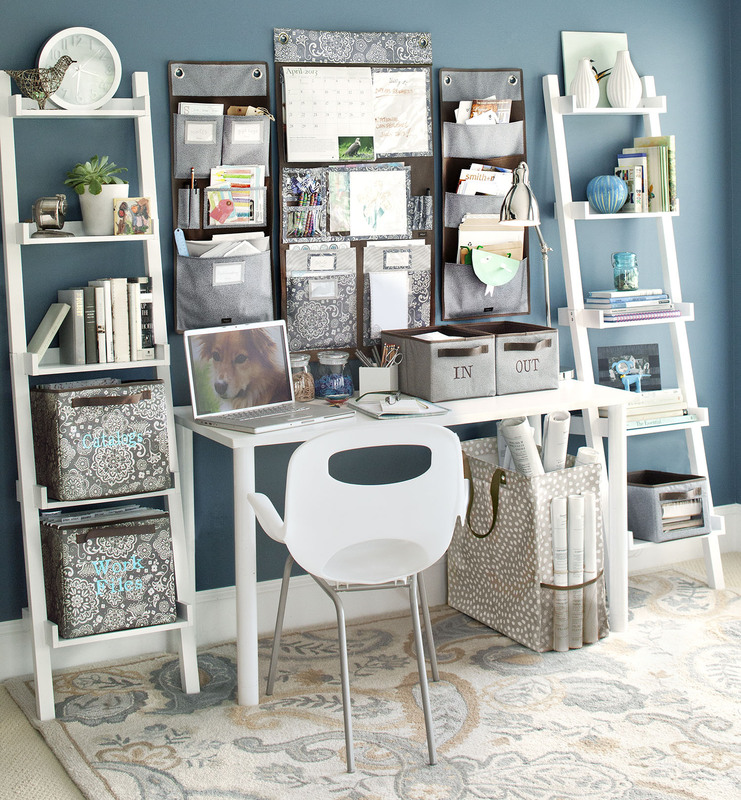 I have fallen in love with many of their products like the organizing utility tote. Not to mention you can get most of your items personalized making it extra special. I am an independent consultant for Thirty-One Gifts and if you would like more info on any of their amazing products click here.